Many investors make amusement park operation business and will pay more attention to the location and the size . It is likely it is to attract more passengers in the larger the area but too expensive to investor cannot afford the high rent, so many investors choose Location Operation.How can the Location Operation be successful and profitable? There are some venues, although the area is not large, but there is an advantage in winning the layer height, and this layer height advantage can make up for the lack of area. In the event of this kind of paradise venue, the designer will give full play to the advantages of the floor height in the early planning and design, and design a two- or three-story children’s playground. In this way, even a 60 square meter site can achieve 120 square meters of effect, and the limited space is naturally multiplied. There is also a children’s playground with a two- or three-story structure that is sometimes more mysterious and stimulating, giving a winding experience and arousing children. Their curiosity and adventurous spirit. 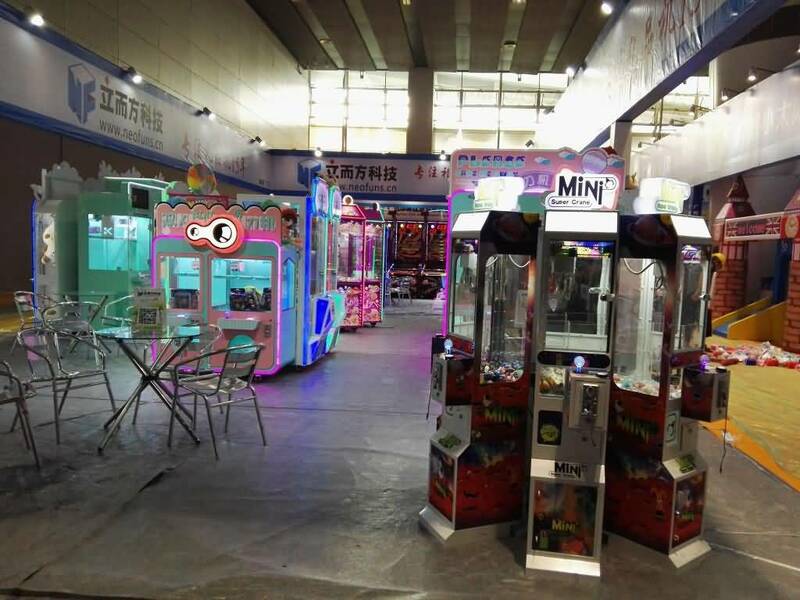 There are many kinds of amusement projects, including some small and playable amusement equipment. The small children’s playground is not large in size. It is a good choice to purchase small and playable amusement equipment. For example, coconut trees, small rocking horses, croissants, and horses. 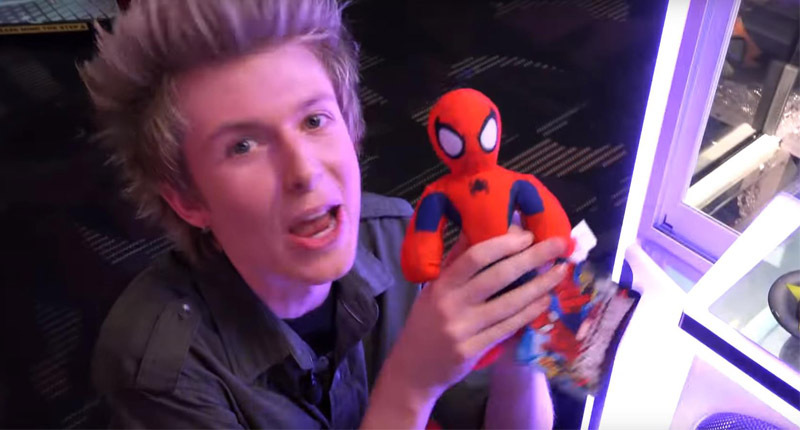 When choosing a small-sized amusement equipment, you must pay attention to fun. The playable equipment with poor fun can not only save space, but also waste limited space. Amusement equipment that can be played by many people is also a good choice for small venues, such as marine ball pools and sand pools. Not only can it effectively prevent children from competing for toys during the game, but also increase the amount of passengers invisibly. Many times, children are more likely to make friends, and they like to play together. This kind of multi-player project can also create a special lively atmosphere, which can stimulate children’s fun. In addition, small children’s parks must reserve enough space for activities when placing amusement equipment, so as to avoid making the park look very crowded. Secondly, it can effectively reduce the occurrence of safety accidents and also make children play smoothly.